Companies within the food and beverage industry are constantly evolving to keep up with their competition, and the industry’s evolving health and safety standards. 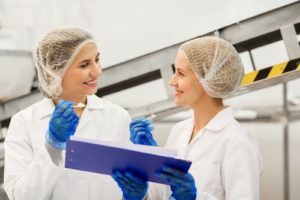 Many companies are able to reward themselves with R&D credits for the steps they are already taking to develop and improve their food and drink products. We’ll determine if your company’s efforts qualify for R&D tax credits.